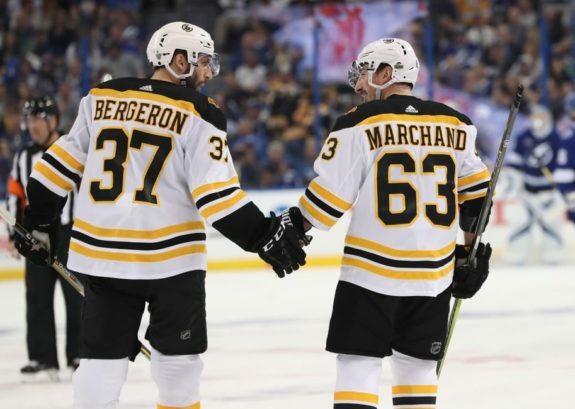 Boston Bruins forward Brad Marchand doesn’t believe for a second that the window is closing on the team’s chances to win another Stanley Cup championship with the core that etched its name on the trophy in 2011. The Bruins open their post-season Thursday night against the Toronto Maple Leafs. Game 2 is Saturday night before the best-of-seven series moves to Toronto for Games 3 and 4 on The two teams also played in the first round last year, when Boston won in seven games. 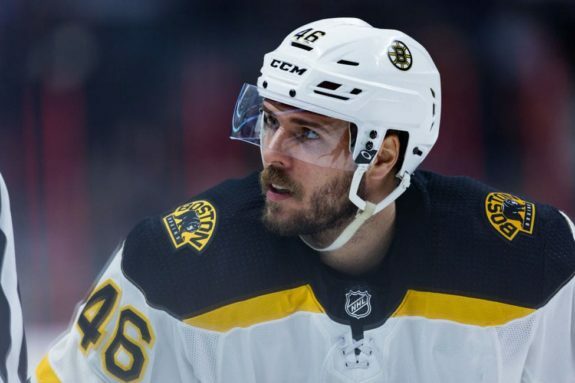 But Chara is a year older, and he played in just 62 games this season after missing six weeks in November and December with a left knee injury. So is forward Patrice Bergeron, now 33, who along with David Krejci (32), goalie Tuukka Rask (31) and Marchand (30), are the only players left from the ’11 champions. 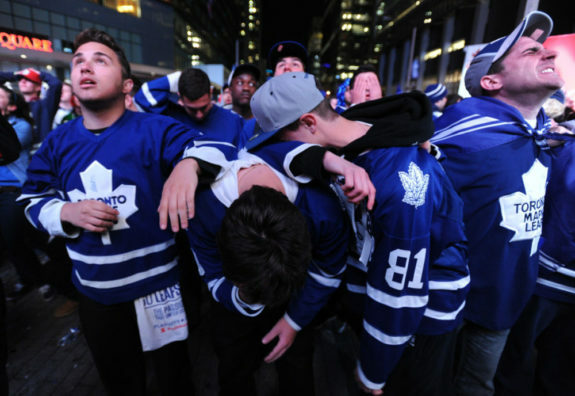 Toronto is looking to advance in the post-season for the first time in 15 years, and Boston is a bad draw. 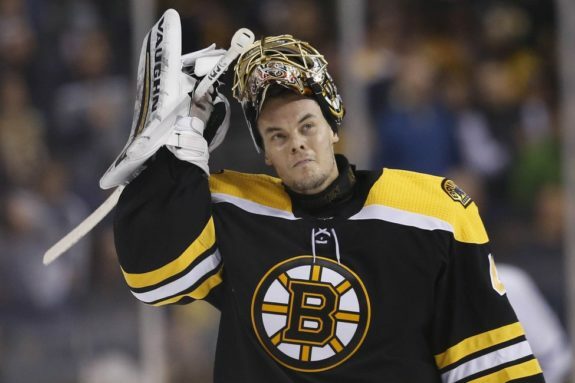 The Bruins not only knocked them out last year, but also in a devastating seven-game series their previous playoff matchup, in 2013. Boston also won this year’s season series 3-1. The Maple Leafs added centre John Tavares to the team that lost to Boston in last year’s playoffs, and that’s no small difference. The former Islander, who signed a seven-year, $77-million deal with Toronto as a free agent, tallied 88 points this season, including a league-leading 37 even-strength goals. 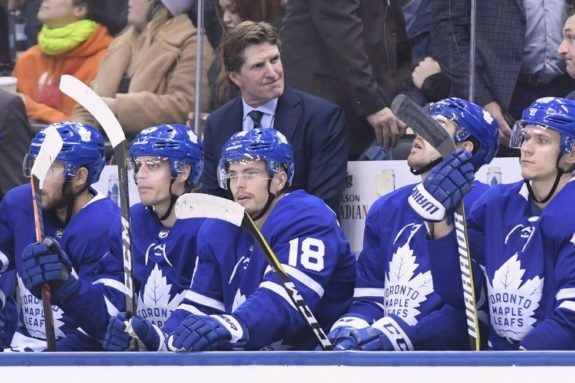 For Maple Leafs coach Mike Babcock, it’s proof that things are going in the right direction. “When I look at what we’ve been able to do here, I’m obviously really proud of where we’re at and where we’re going,” he said after practice in Toronto.